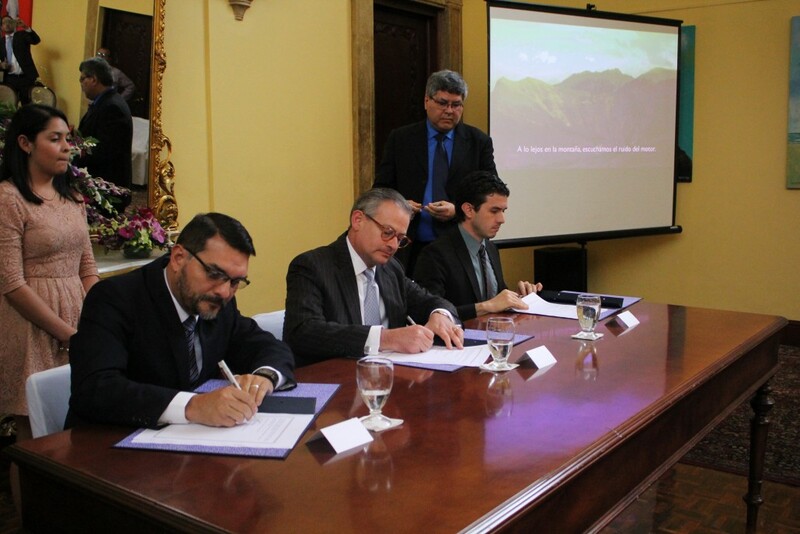 In January 2018, Spark Media signed a special agreement with the Costa Rican Foreign Ministry and the Costa Rican Center of Cinematographic Production (Centro de Cine) to enable the film to be screened in Costa Rican Embassies and consulates this year to commemorate the 70th anniversary of the 1948 revolution. If you are a Costa Rican Embassy or Consulate and want to screen First Lady of the Revolution, please contact the Centro de Cine. You can also download a special screening kit with useful information you can use for your screening, including photos, postcards and invitation templates. Please complete the form below and the screening kit will be emailed to you.